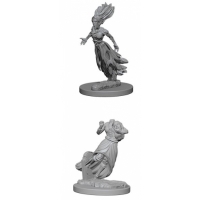 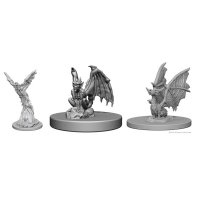 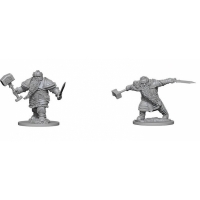 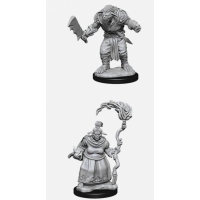 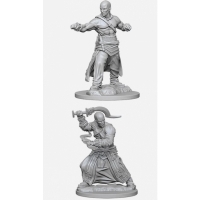 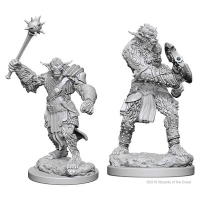 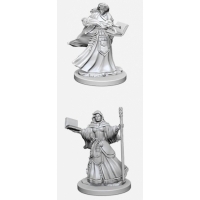 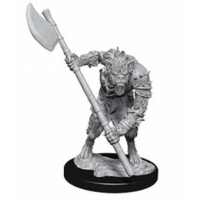 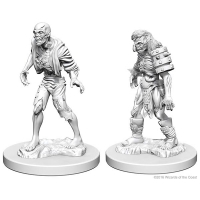 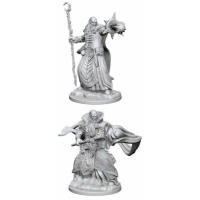 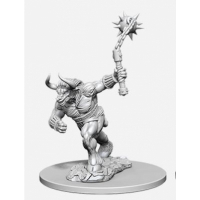 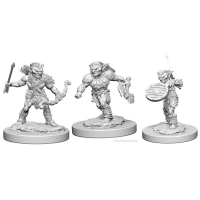 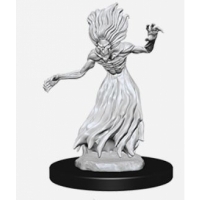 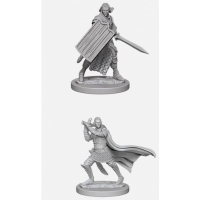 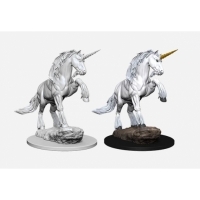 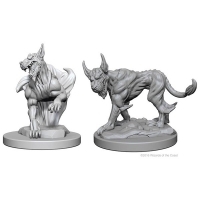 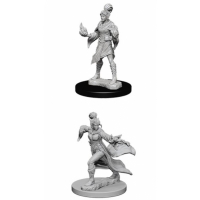 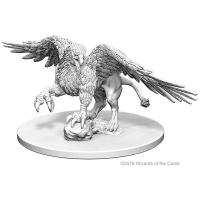 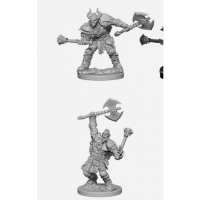 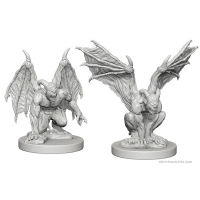 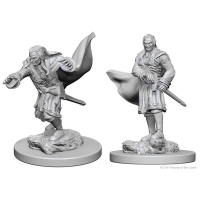 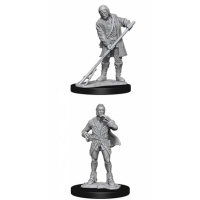 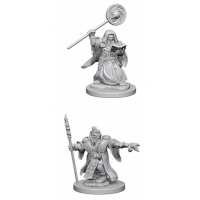 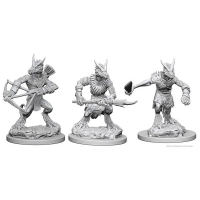 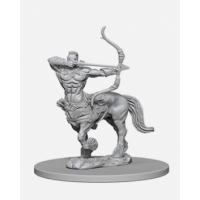 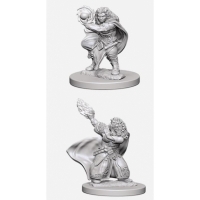 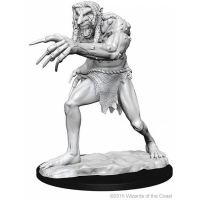 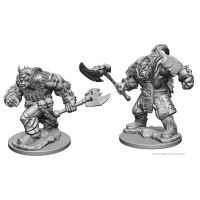 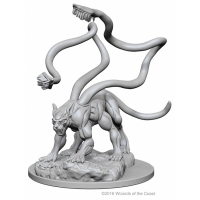 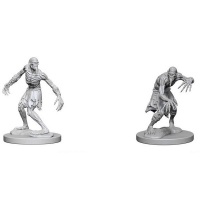 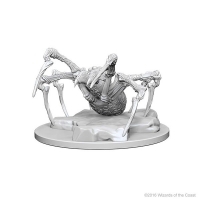 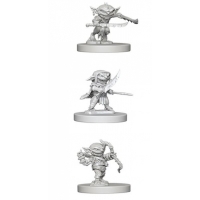 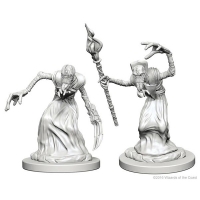 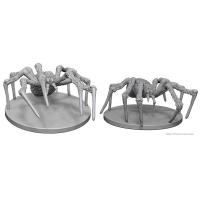 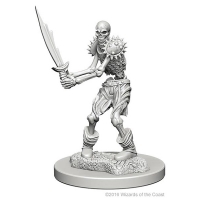 Dungeons & Dragons /Pathfinder Miniatures come with highly-detailed figures, primed and ready to paint out-of-the-box. 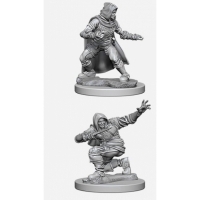 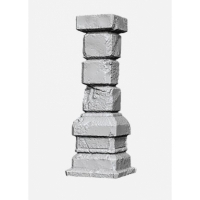 Fully compatible with Acrylicos paints, these fantastic miniatures include deep cuts for easier painting. 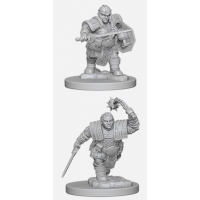 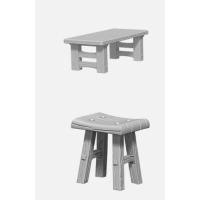 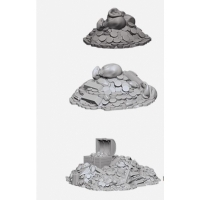 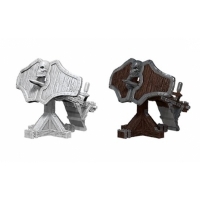 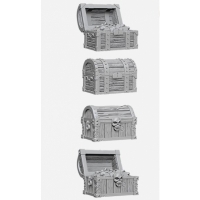 The packaging displays these miniatures in a clear and visible format.